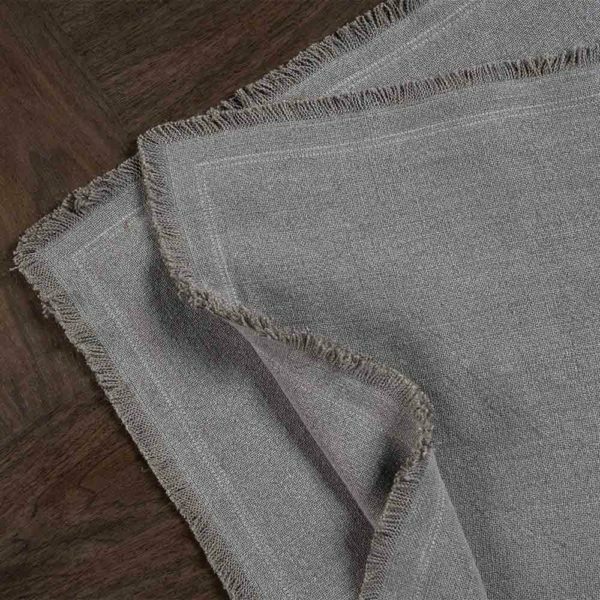 This fantastically charming fringed bed throw is our most versatile piece, its small size allows for it to be placed on the sofa or draped over the bed. Koko is a modest design with simple double stitching and finished with delightful fringes on two borders, the style matches easily with any home decor. 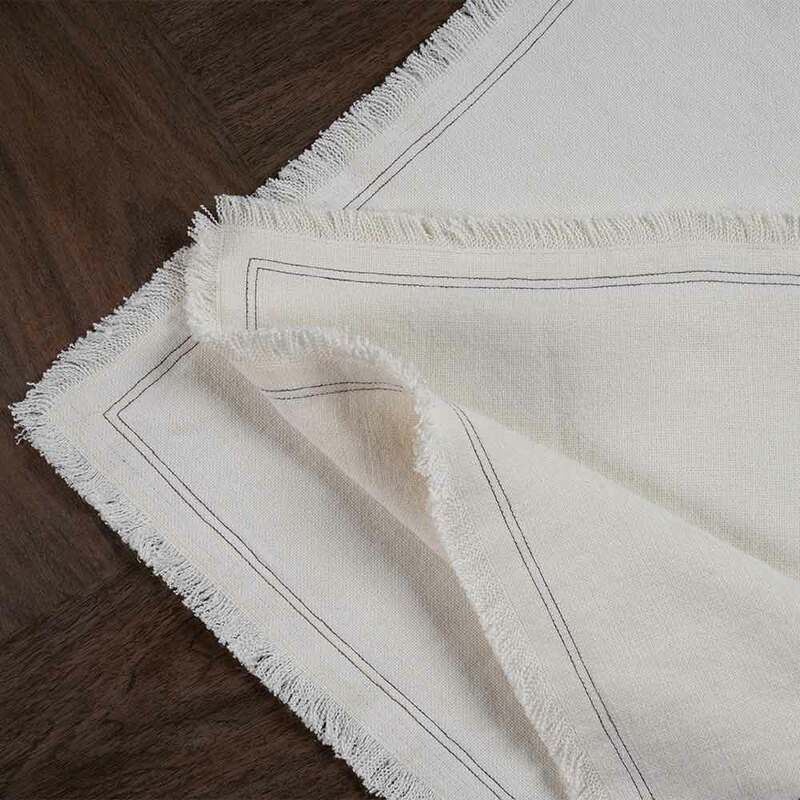 Made from Heavyweight Linen, it is the ultimate throw for cosiness! 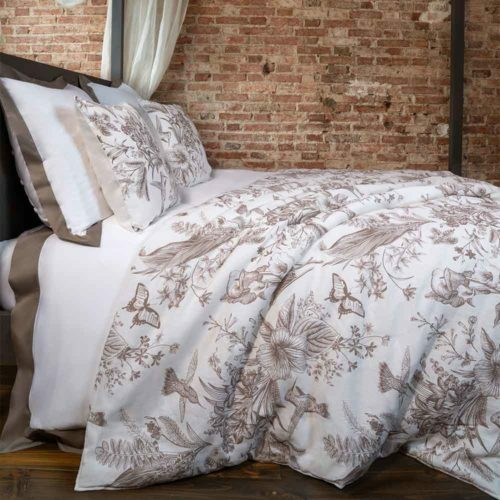 The size of this bed throw means it is perfect for both draping across your bed and for snuggling on the sofa. 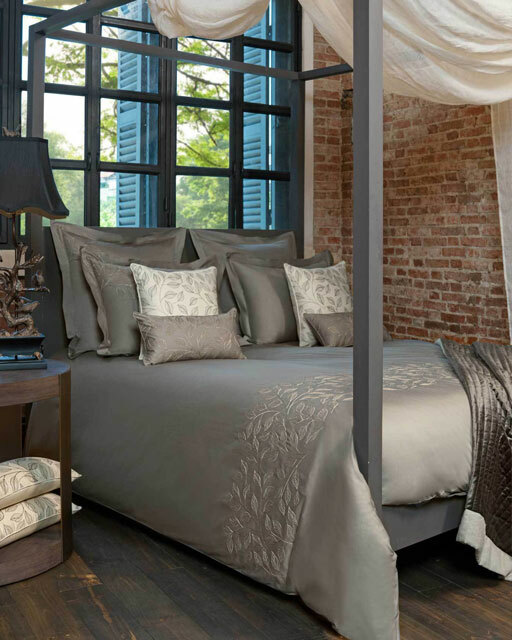 The look of this heavyweight linen adds gorgeous texture to your interiors.